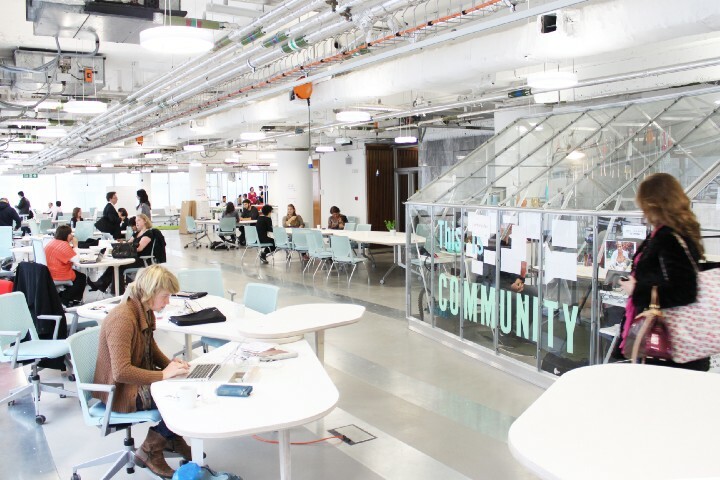 The science is clear, open-plan offices are not the silver bullet for collaboration. So now what? 5 challenges for the next major workspace innovation.